The Mediterranean is a land of legends and passions, which has always given a good deal to sailors. 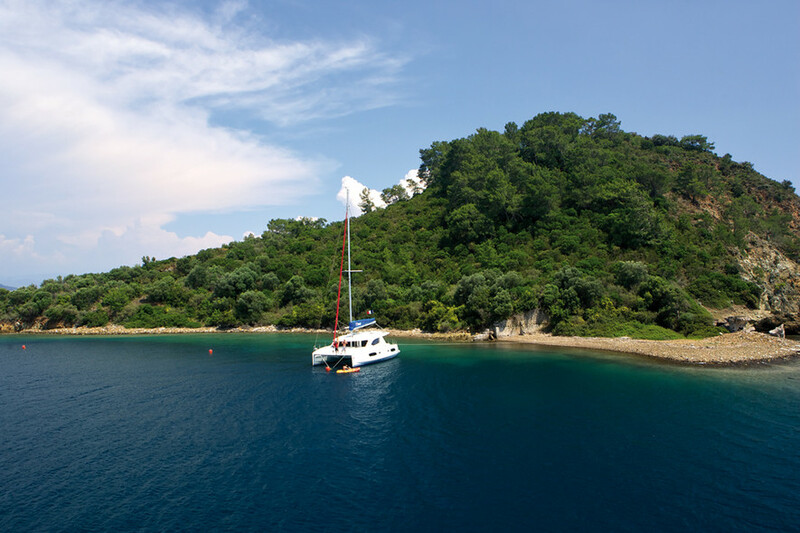 This sea offers a unique and grandiose playground, with destinations as different as they are beautiful. From Corsica to the Balearics, via Sicily, Croatia, Greece and of course Turkey, one lifetime is not enough to discover it completely. 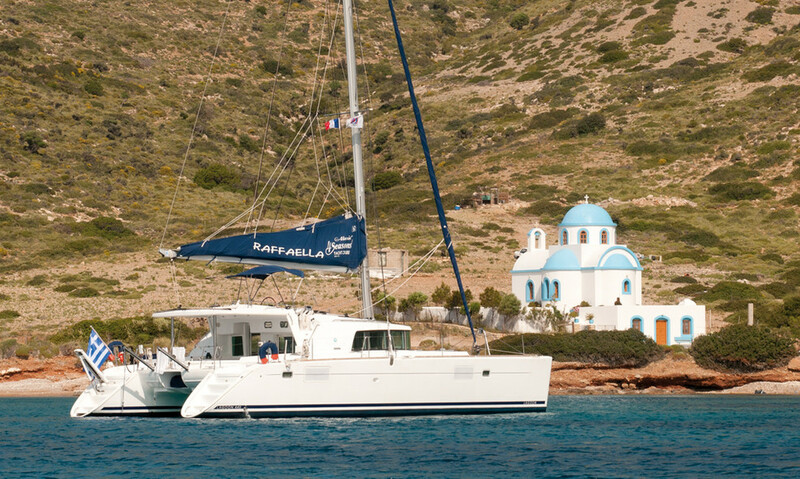 Moreover, all the major catamaran charter companies have numerous bases spread along the archipelagos, to allow you to enjoy them to full advantage. 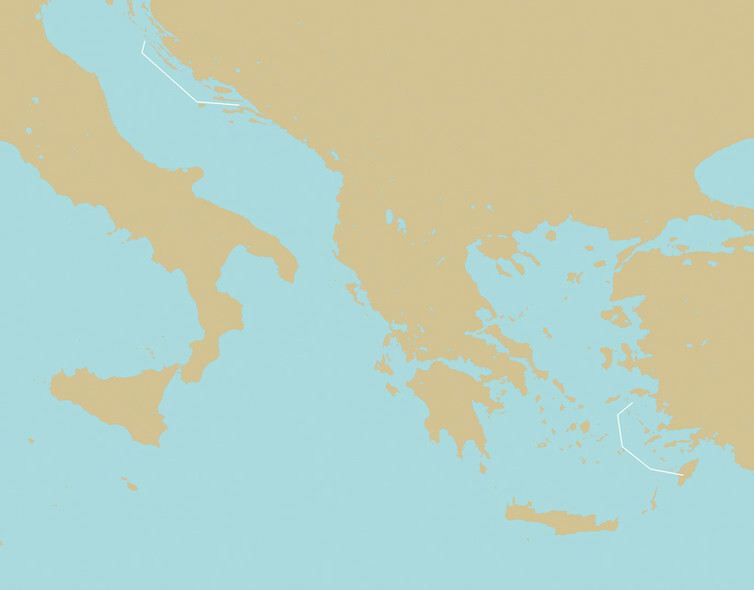 The conditions here can be tough, with a (very) strong wind in summer (the Meltemi in Greece), and violent storms in winter. The season here is shorter (from April until the end of October), but on each cruise, you will discover a new facet of a thousand-year-old culture, a fabulous tavern or a sumptuous panorama. You will have understood – we love it! 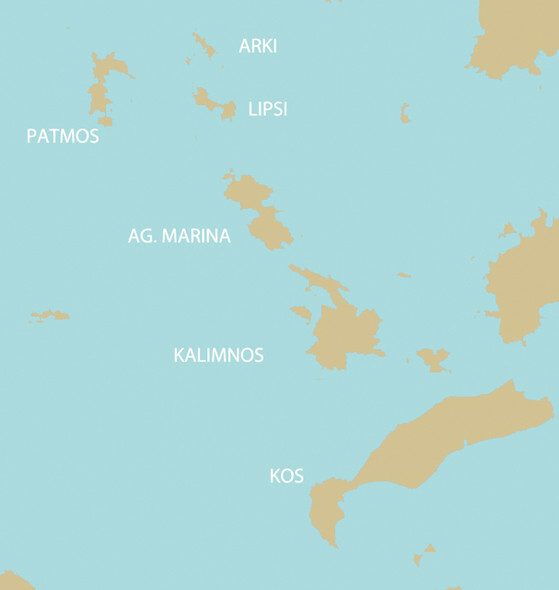 Day 1: Arrival on the island of Kos – briefing and departure for Kalymnos. Day 7: Return to Kos. 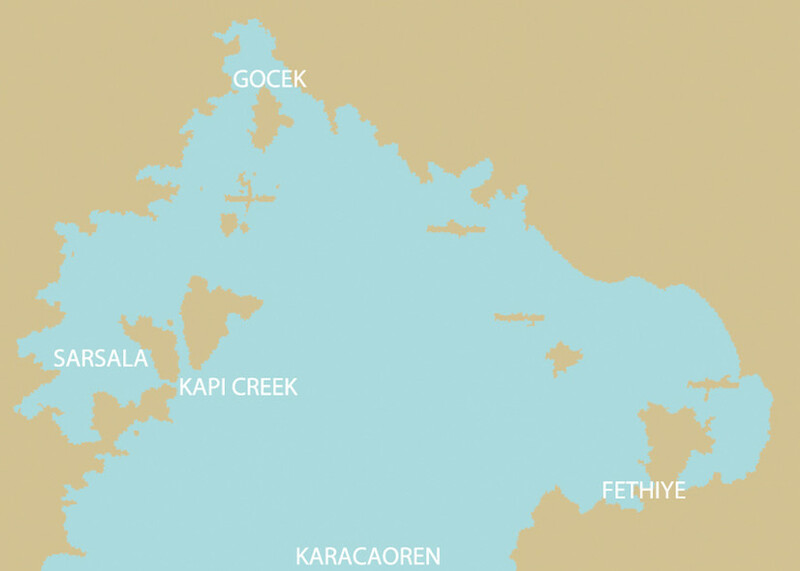 You can also leave from Rhodes, and sail up the string of islands. To discover the magic of the little Greek tavernas and the beauty of the anchorages, certain of which are worthy of the most beautiful Polynesian lagoons. An area to (re)discover! Another destination of which you can only scratch the surface in one week. 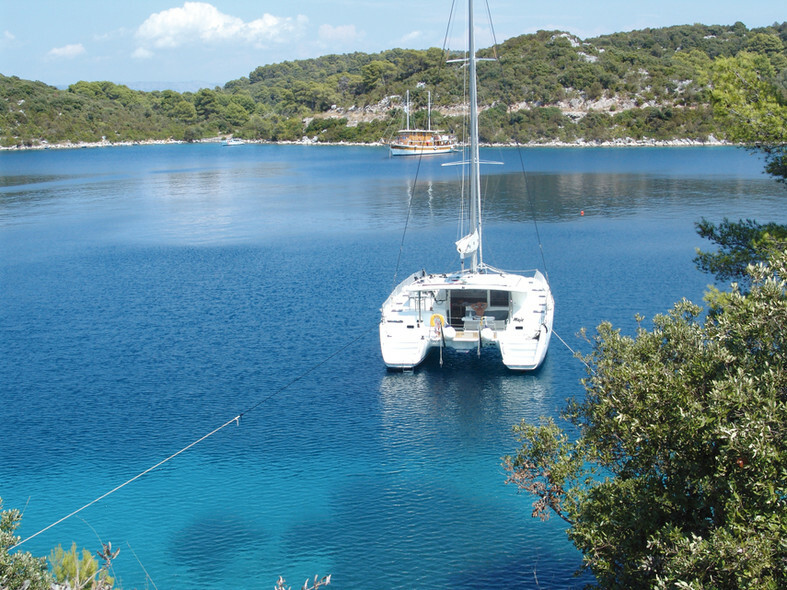 Croatia is huge, and with its 6,000km of coast and 1,200 islands, it offers our catamarans a fabulous playground. 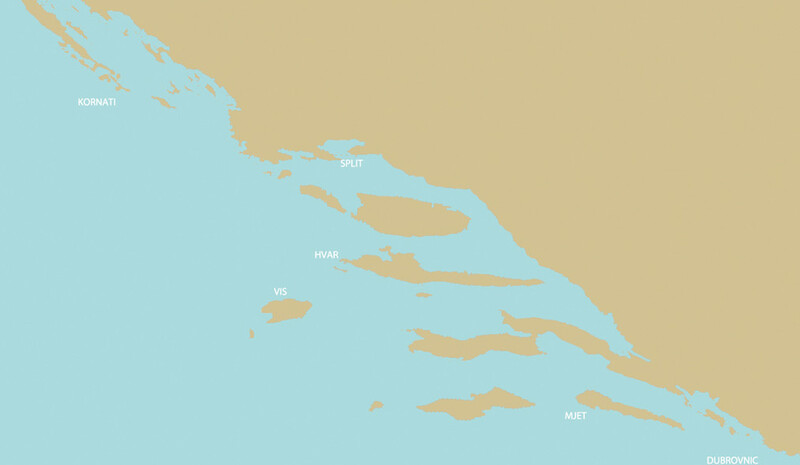 Day 1: Arrival in Split – briefing and departure for the first anchorage, depending on your departure base. Day 7: Return to the base. To let yourself live according to your wishes and experience chance encounters. Turkey must be experienced from the interior, with passion and pleasure, as the Turks themselves do!